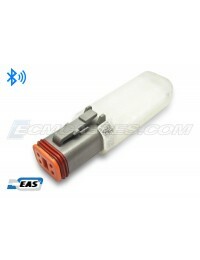 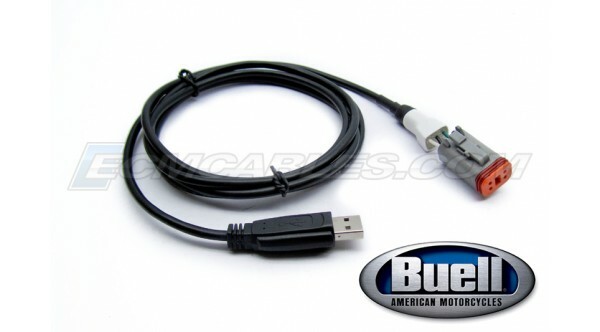 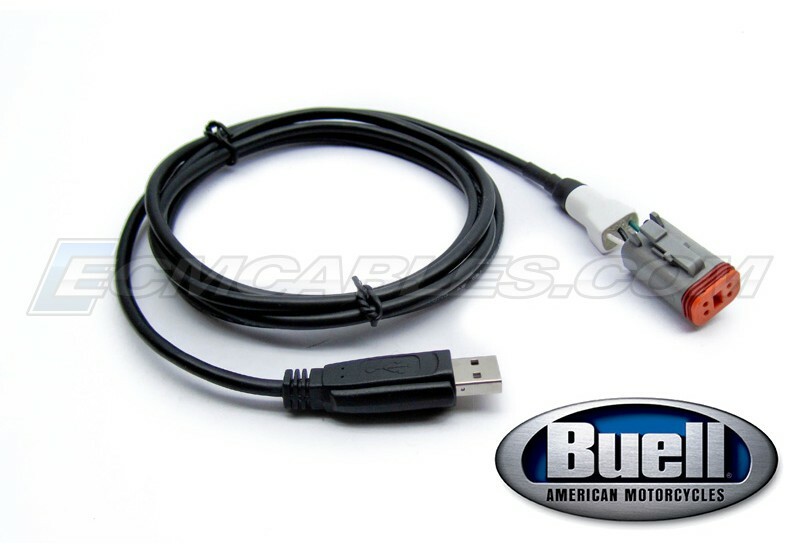 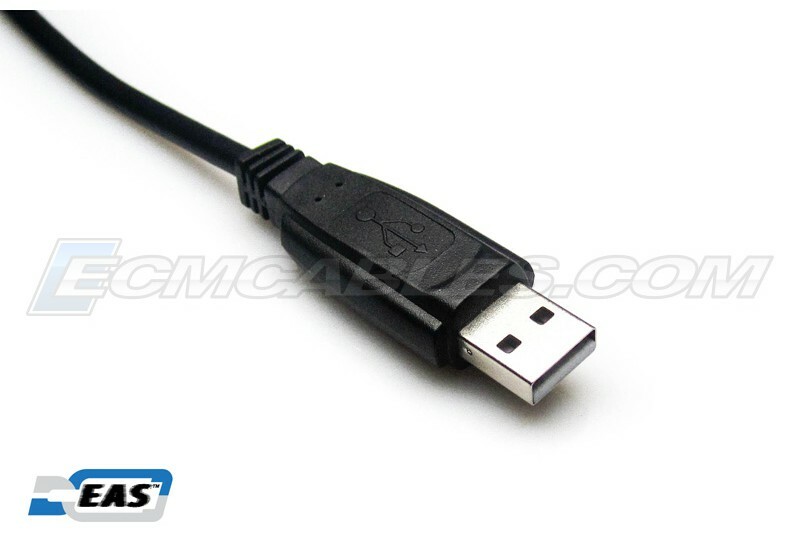 Our Buell E-Class Black Motorcycle ECM-USB Tuning Cable is designed to connect Buell’s 99-08 including X1, ST FI models, and all XB9 and XB12 models' ECM to a PC or other Smart Device for Engine Performance Tuning. 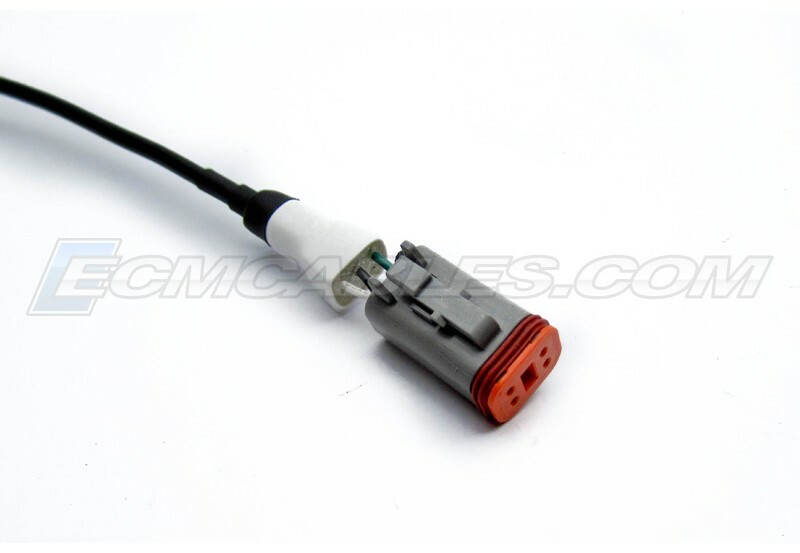 Our design implements a "Shielded Cable" solution to combat both EMI and extraneous power surge interference that affect unshielded cable conductors in high-noise (electrical interference) ECM Tuning environments. 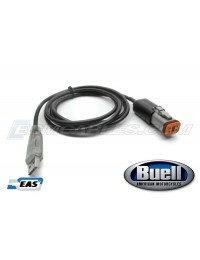 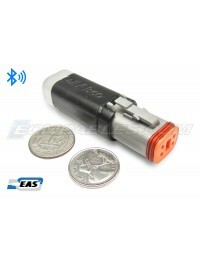 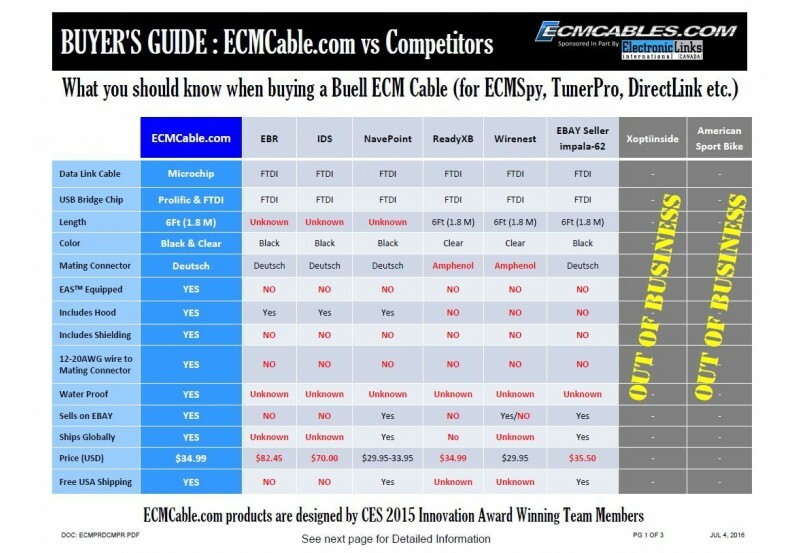 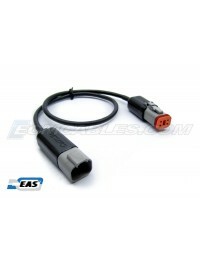 Combining this "Shielded ECM cable" with Tuning software such as ECMSpy or TunerPro RT, provides a higher degree of accuracy when optimizing Buell Engine Performance.